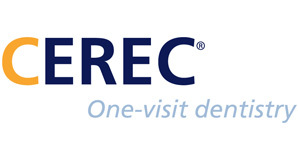 Before you make an appointment we recommend that you come in for a free interview. 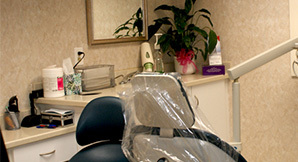 During your interview you will have a private meeting with Dr. Edwards where you can express your smile needs and desires. Dr. Edwards will examine you carefully and give you the opportunity to review actual before-and-after photographs of the procedures. This interview is a team effort: you set the goals and we help you find the best most effective way to realize those goals. Call our office coordinator at 232-6911 for your interview with Dr. Edwards. 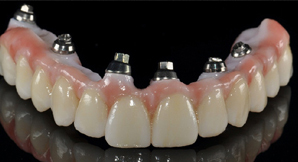 Prettau® Zirconia: Restorations without Veneering. 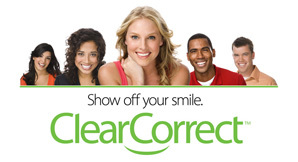 ClearCorrect: the clear and simple alternative to braces. Schedule Your Appointment Now Make Your Appointment Online. The office is closed some Fridays.